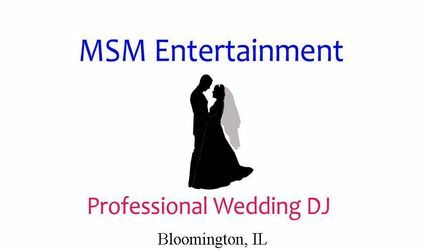 We a small, family owned, DJ Entertainment business centrally located in Bloomington, IL. We recently updated our website and changed our company name from Major Sounds Music. We wanted to make changes to be more in line with the image we are trying to promote. 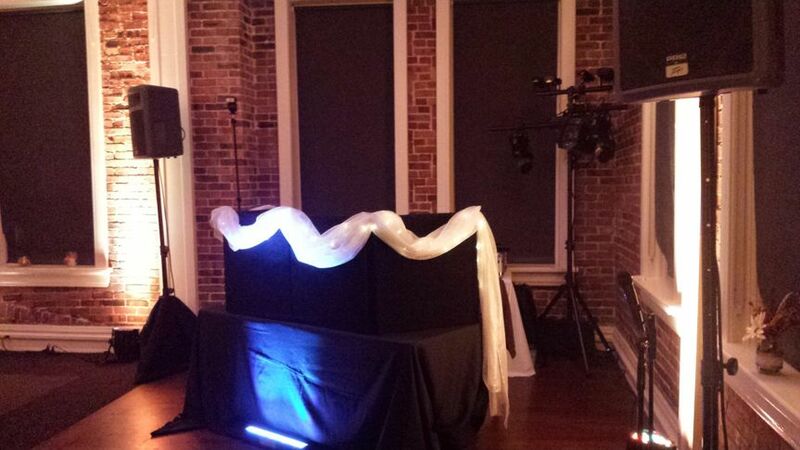 We specialize in weddings, and would love to be your DJ. We strive to provide excellent customer service, and are always trying to find ways to improve this. 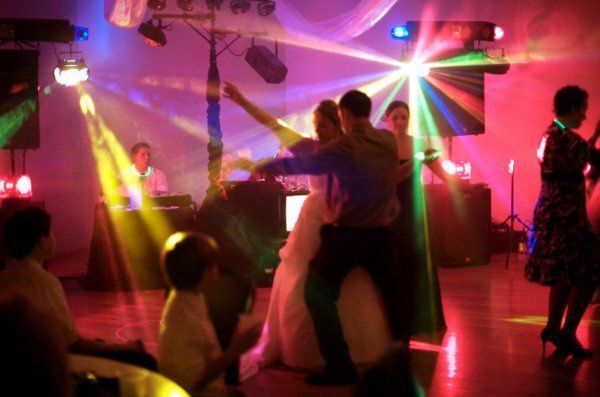 Profesional Light and Sound Show, adjustable to work in any size venue, with any size crowd. 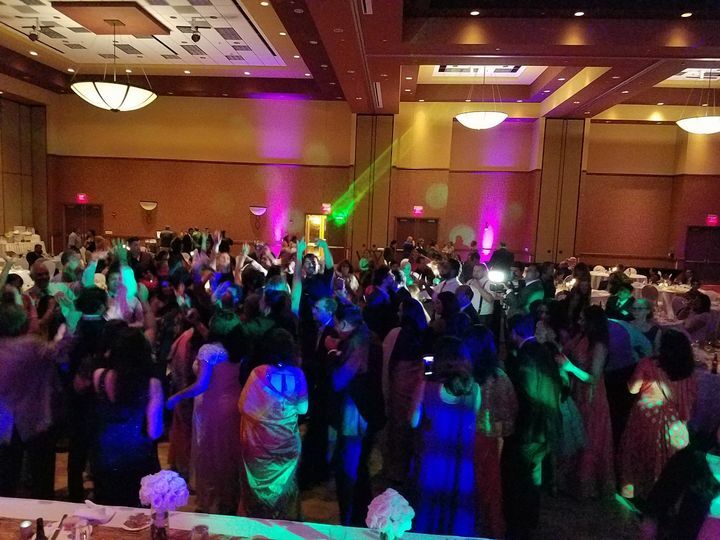 We only book one event per day, we always have two DJ's working an event, and we always have backup systems on site with us. 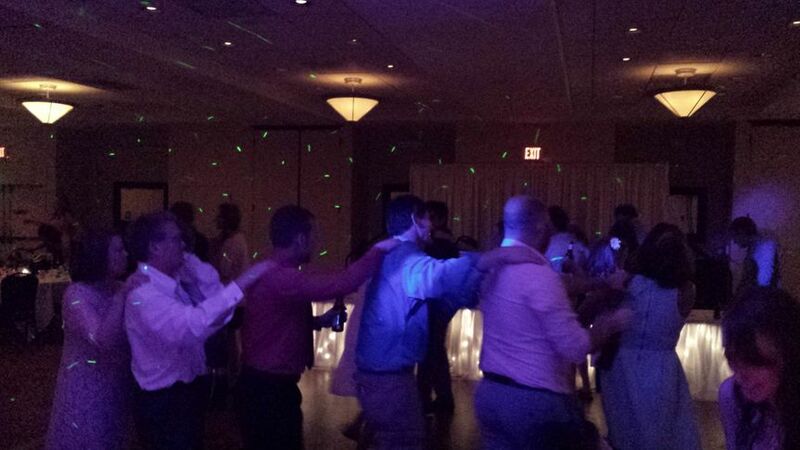 We are fully insured and have worked at several venues in Central Illinois. 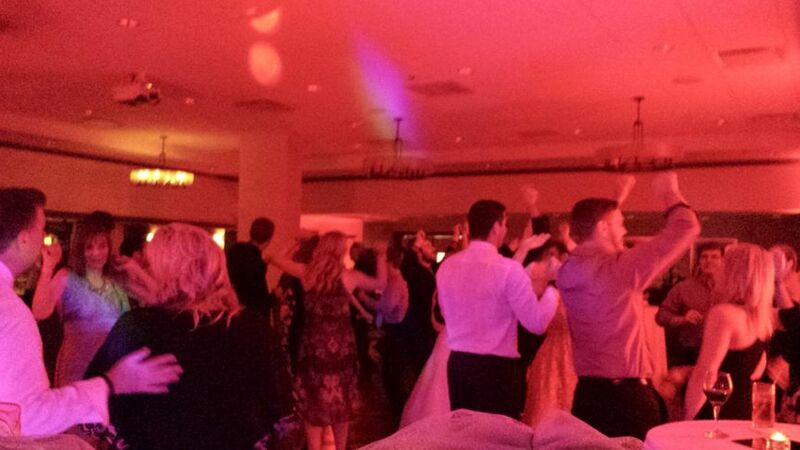 Reception at Bloomington Country Club. Jordan did a fantastic job! I really loved how he put together all of our entrance songs so they flowed perfectly! Jordan was great to work with! He was able to set up meetings that worked with our schedule before the wedding! 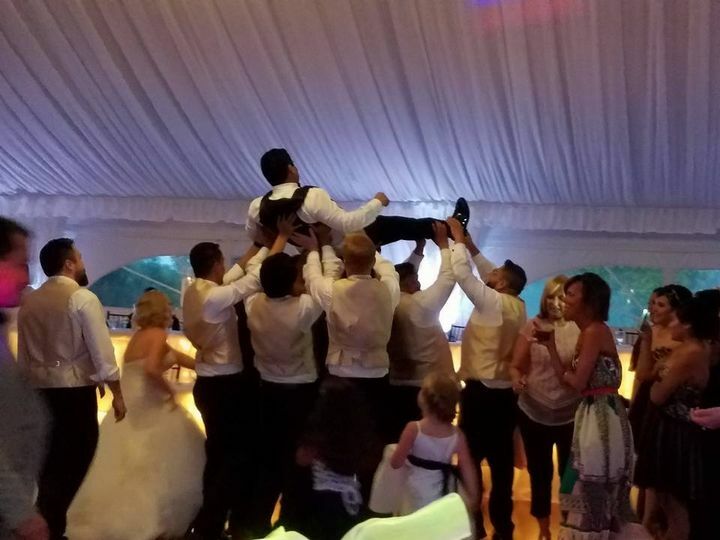 During our reception we had to change up our timeline a little bit and he was very accommodating! 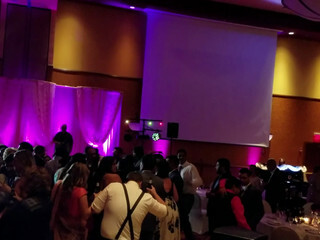 Our guests were dancing all night! 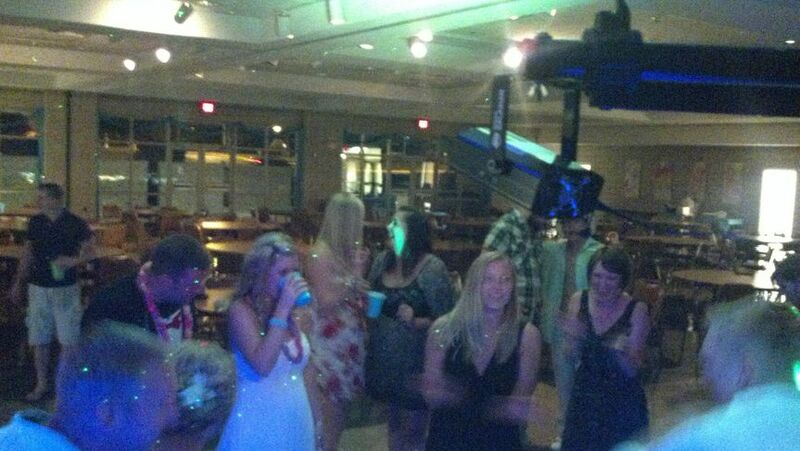 The guests mentioned that they enjoyed that he took song requests! 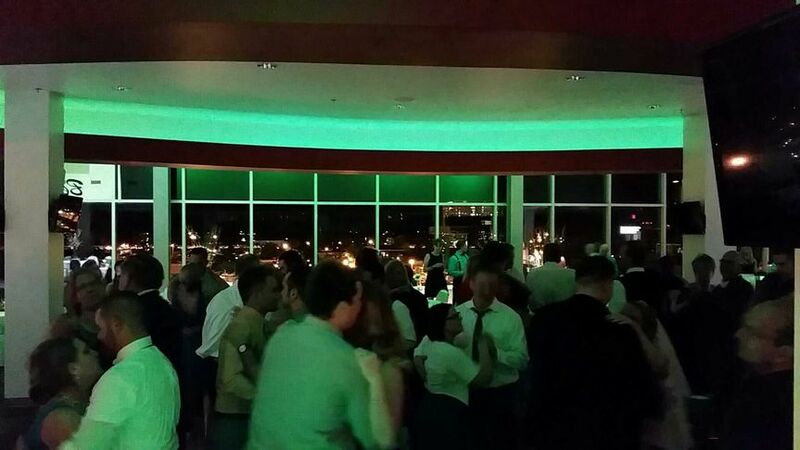 We had an awesome time entertaining at your reception, back in April. 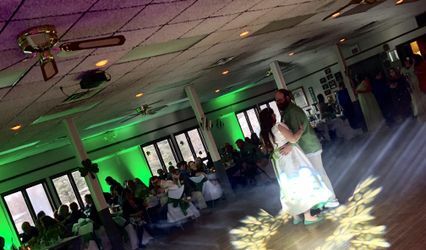 Thanks for letting us be a part of your day. 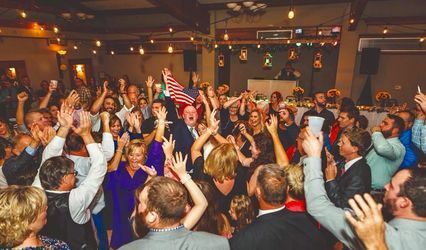 Jordan went above and beyond for our July wedding. He took the time to visit the venue, offer suggestions for songs and answer any questions. 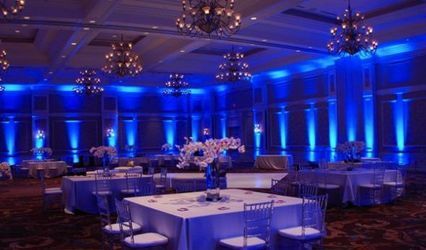 They were fast to respond, and their online planner and music selector was absolutely wonderful! 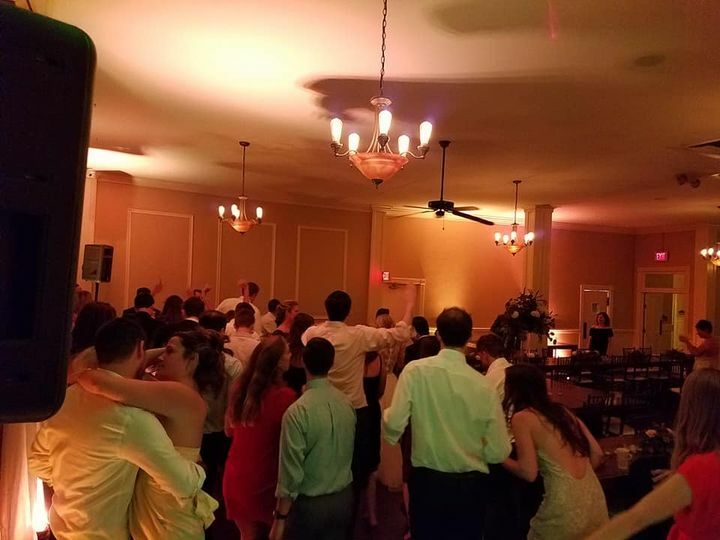 I am so glad I chose them, and I strongly recommend their DJ services! They were wonderful people to work with! Thank you very much! We had a great time, and wish you both the best. Mon - Thurs: 5:00 pm - 9:00 pm Fri: 4:00 pm - 9:00 pm Sat - Sun: 9:00 am - 5:00 pm unless working at an event.